Gallery Gondwana - representing Contemporary Aboriginal Art since 1990. In this studio space, the artists were nurtured, encouraged and supported in their experimentation, as each artist explored the boundaries of their practice. The gallery also facilitated ‘back to country’ trips. Directed by the artists themselves, these ‘back to country’ trips were to significant ‘Dreaming’ sites. The trips provided an invaluable stimulus and inspiration for their blossoming body of works. Outside of Gallery Gondwana’s key artists and those whom they represent, all other works have been purchased ethically through art centres around Australia. 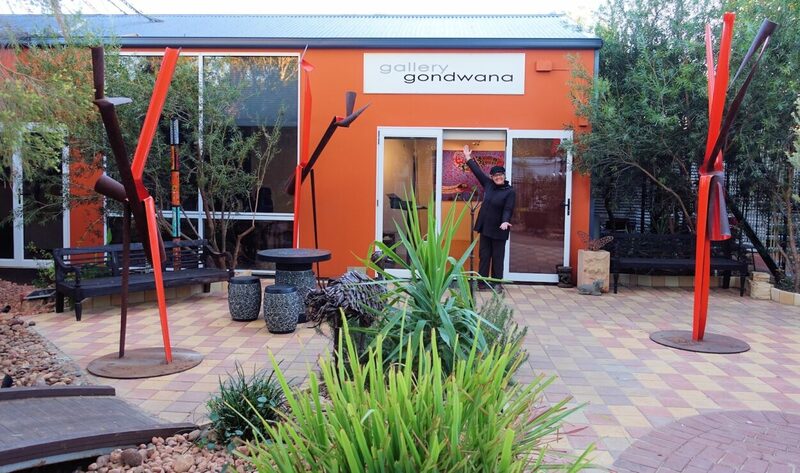 After nearly 3 decades, Gallery Gondwana no longer has a retail spaces in either Alice Springs or Sydney. It now operates from its Showroom in Alice Springs (by appointment). Gallery Gondwana Fiji opened in July 2018 in Denarau, Nadi with a focus on indigenous art from the Pacific and Australia region encapsulating the spirit of Gondwana when Australia was connected to its neighbouring countries. Once catering to the general public through its galleries in Alice Springs and Sydney, Gallery Gondwana has now opened a Showroom. Located at our Gondwana Sculpture Garden property, arrangements can also be made to talk with our Aboriginal art specialists and to view a more extensive range of artwork in our Showroom. Contact us to arrange appointments for private showings, enquiries and sales via email alice@gallerygondwana.com.au. 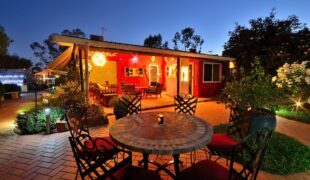 Also, in conjunction with Vatu Sanctuary, Gallery Gondwana is proud to showcase the works of indigenous artists through their art inspired apartments and website. The apartments provide the opportunity for guests who come to stay at Vatu Sanctuary to ‘live with the artworks’, with the option to purchase. Each apartment has a catalogue of the artworks that are hanging in it. Other artwork can be viewed on the Vatu Sanctuary - Artworks section of the website, where guests can request that any of the listed works be hung in their apartment prior to their arrival (we do request at least 8 weeks notice to arrange having them framed and hung prior to your arrival).